How to create this dimensional crackled effect. 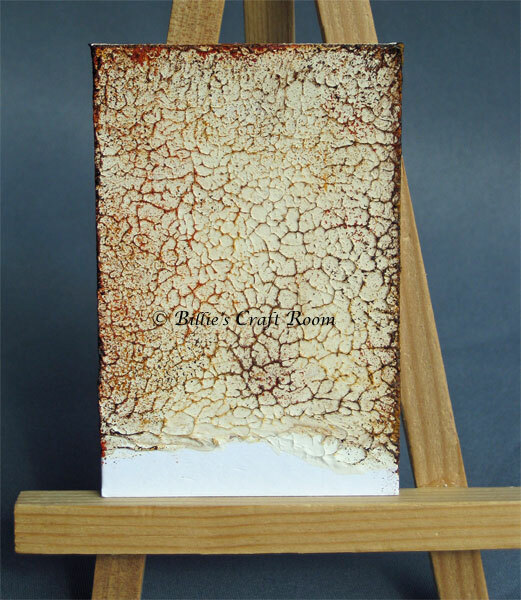 Great for all kinds of mixed media projects. I hope you are enjoying this series and will join me next Wednesday for Lesson 7. I’d love to see your projects that you create using these techniques do share them and any questions you have in the comments below. If you are enjoying this series do tell others on your favourite social media sites.